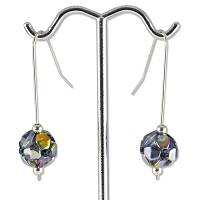 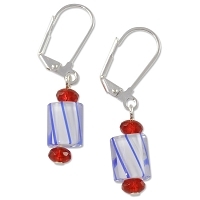 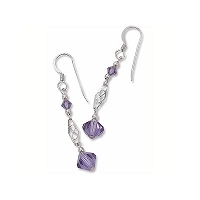 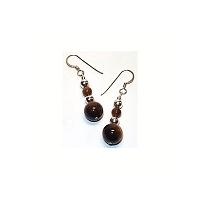 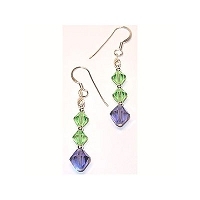 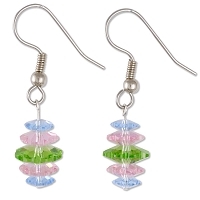 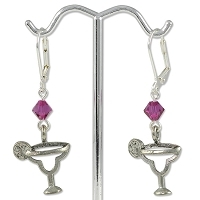 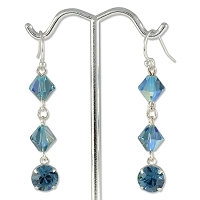 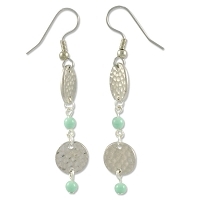 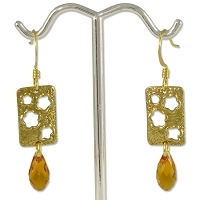 Check out any of our project guides to learn how to make your own earrings. 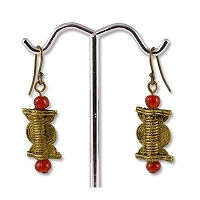 Save money and have fun by creating your own jewelry. 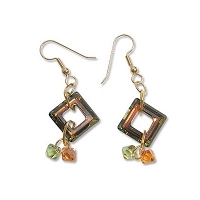 Our free project instructions will show you how. 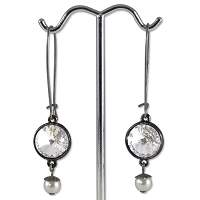 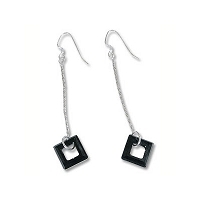 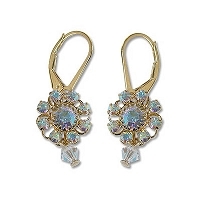 Earrings have always been the subtle way to bring attention to the face. 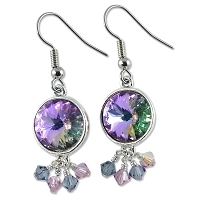 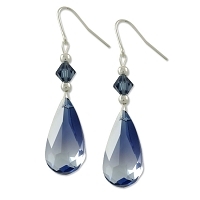 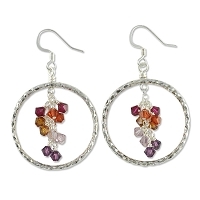 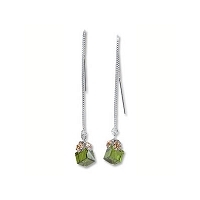 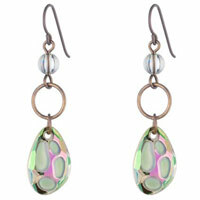 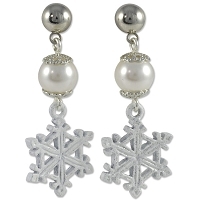 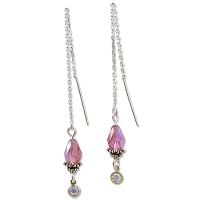 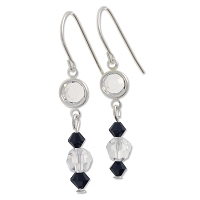 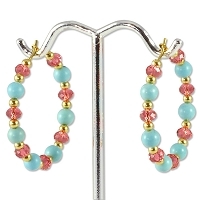 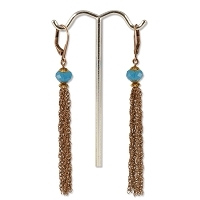 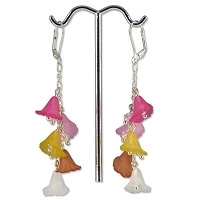 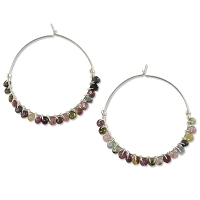 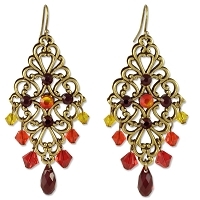 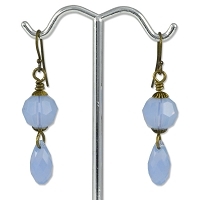 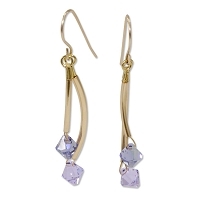 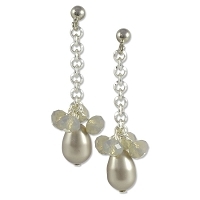 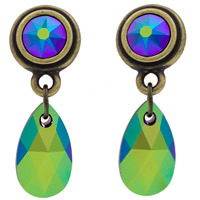 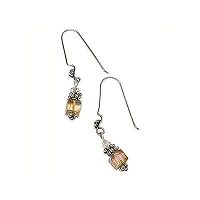 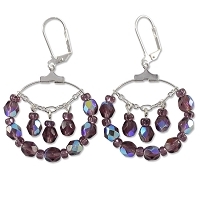 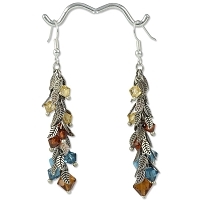 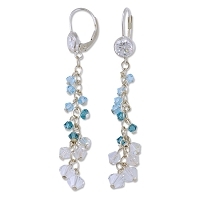 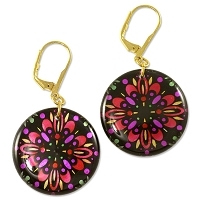 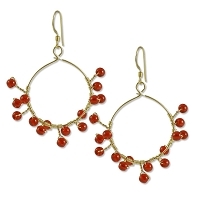 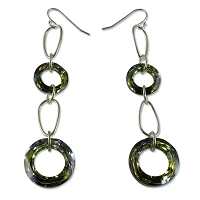 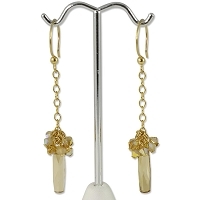 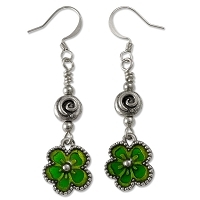 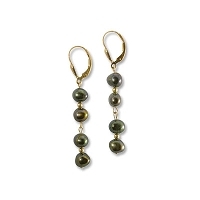 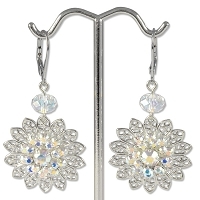 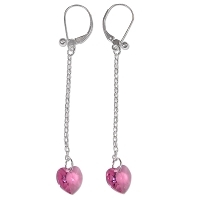 If they're small and demure, or large and brightly colored, earrings are worn to be noticed. 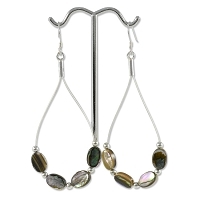 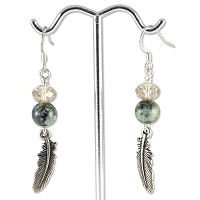 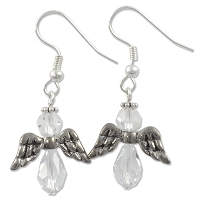 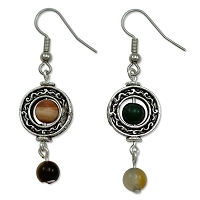 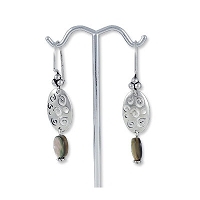 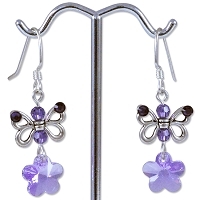 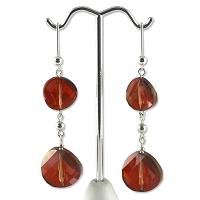 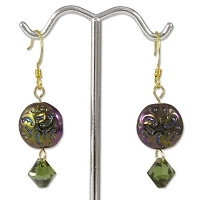 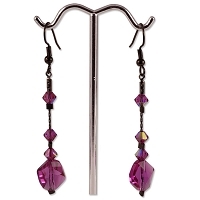 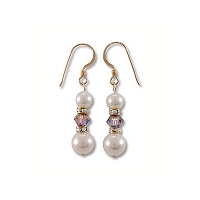 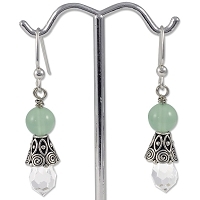 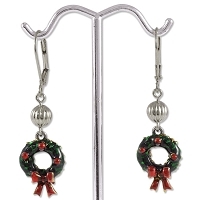 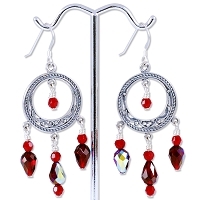 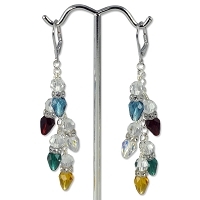 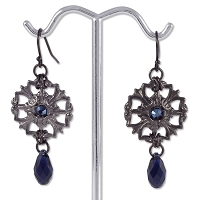 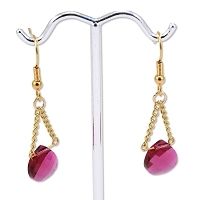 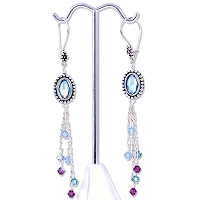 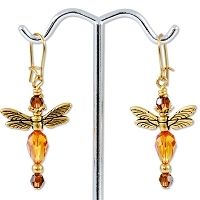 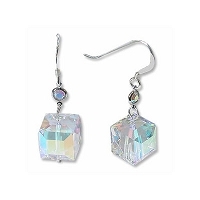 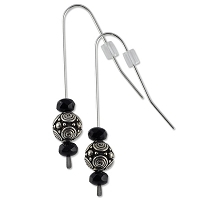 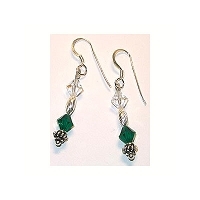 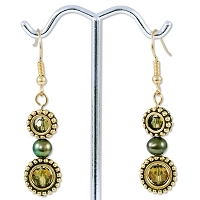 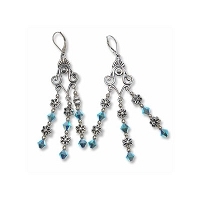 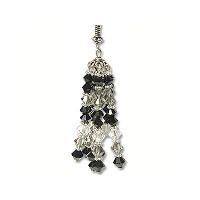 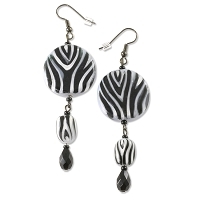 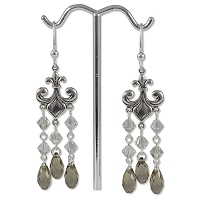 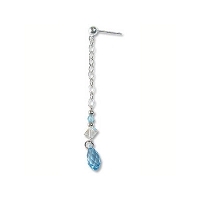 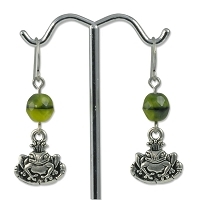 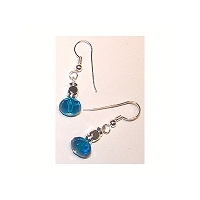 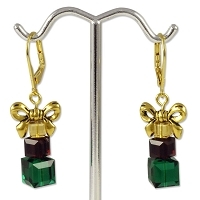 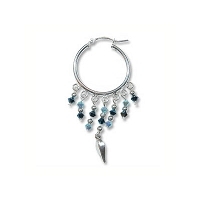 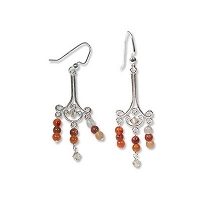 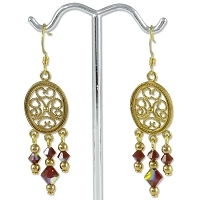 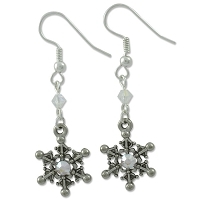 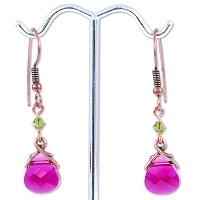 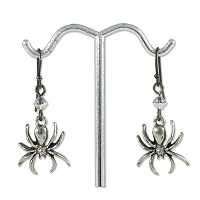 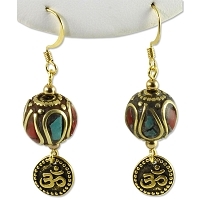 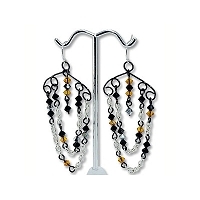 We have all sorts of earring styles for you to create.